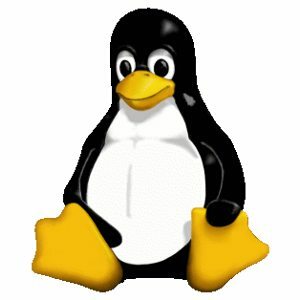 Linux 4.17 is up to its sixth weekly release candidate ahead of the official release expected by mid-June. Things continue to be fairly calm. There's a couple of commits in here that aren't "trivial few-liners", but most of it really is pretty small. And in fact, a quarter of the full patch for the week is tooling - and the bulk of that is the testing subdirectory. In fact, drivers are in the minority here, because another 30% is arch updates (arm, s390, x86), and we even have more lines of filesystem fixes than we have driver fixes (admittedly mostly due to a few of the more-than-a-few-liner patches being to filesystems: afs and btrfs). We do have a few driver fixes (all over - hwmon, usb, sound, acpi, gpu), but it's all really small. So nothing special to report. Go read the shortlog, pull the changes, build, and test. It should all be good and pretty stable by this point. See our Linux 4.17 feature overview for a complete look at the changes coming to this kernel that should debut in the next two to three weeks.